Home Guard assembled during WWI in Potlatch (photo courtesy Latah County Historical Society). One hundred years ago on Nov. 9, 1918, the town of Potlatch set its sidewalks on fire to celebrate the end of World War I. Most of the world didn’t yet know that the war was over, but Potlatch was connected to the front lines. The Potlatch Lumber Company, as it was known at the time, harvested the spruce used to build early fighter planes. WWI airplanes were generally biplanes built from wood trusses with fabric glued over the top. The company town’s vast network of sidewalks was also wood. The sidewalks had recently been ripped out, and the planks were heaped in a giant pile on the road leading out of town. A Potlatch official gave the word: The war was at an end. He spread the word and lit the sidewalks on fire. 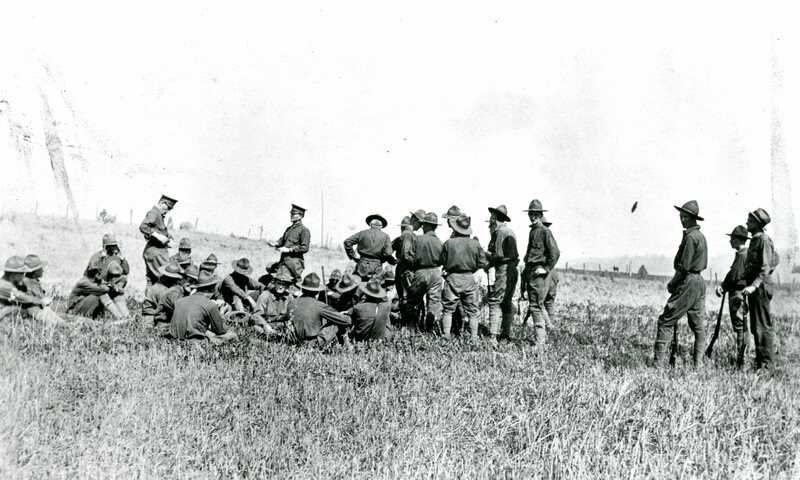 Cada thinks it’s a story worth remembering on the centennial of the armistice. A commemorative event is planned for 6 p.m. Friday at Scenic 6 Park in Potlatch. Town history will be shared, and Zachary Wnek, Latah County Historical Society curator, will talk about the society’s Great War exhibit (see sidebar). The story of the sidewalks came from Cada’s father, Joe, whose ninth birthday happened to fall on Nov. 9, 1918. “All through the years, he enjoyed telling that story. We’ve talked around town and not that many people, if any, know about that whole thing, but we don’t want it to be forgotten,” Cada said. 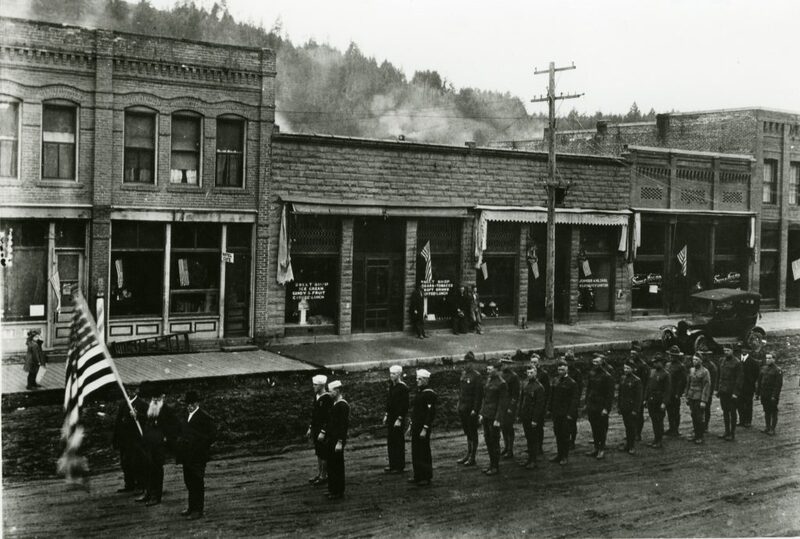 Armistice Day Parade in downtown Troy (photo courtesy Latah County Historical Society). Armistice Day marks the truce signed between World War I Allies and Germany in Compiegne, France on the 11th hour, of the 11th day, of the 11th month. 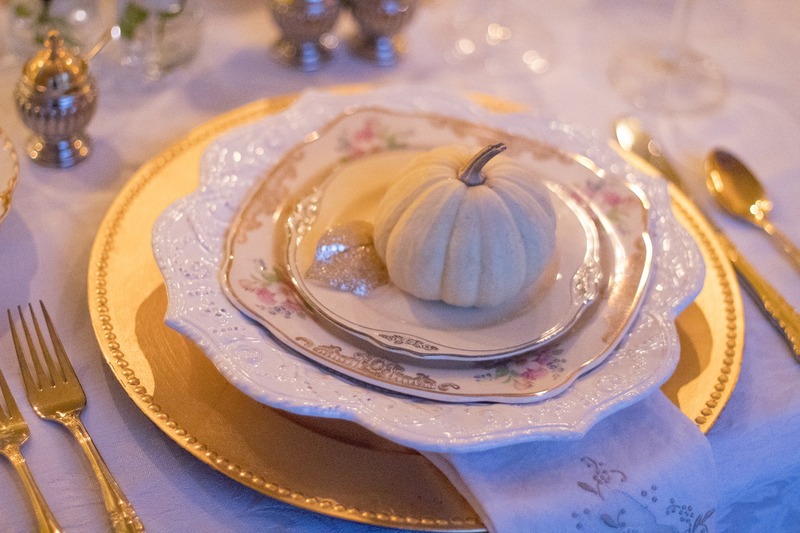 The date is a national holiday in France and some other allied nations. The U.S. changed the name of the holiday to Veterans Day in 1954. Want to learn more about what WWI was like for residents of Latah County? “World War I: Latah County Stories,” the Latah County Historical Society’s exhibit on the Great War through local eyes, concludes with a closing reception from 5 to 7 tonight at an open house at the McConnell Mansion. Since April 2017, the museum has featured three different phases of the exhibit, the product of months of research. All curated content will be on display throughout the historic house. Museum Curator Zachary Wnek will share his thoughts on what he has learned throughout the project around 6 p.m. Light refreshments will be served. 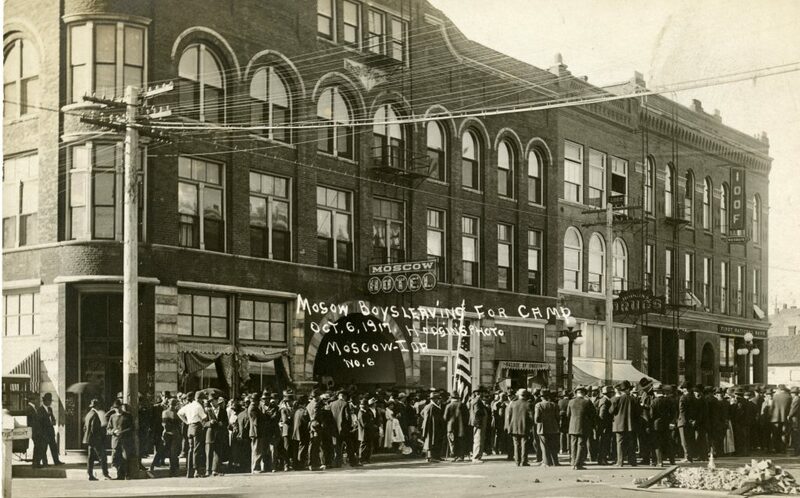 Enlisted men prepare to depart Moscow for training in 1917 (photo courtesy Latah County Historical Society).